Free up your staff to concentrate on their main function; cooking great food for your customers. Know that your kitchen will always be up to the highest standards of cleanliness and hygiene. Maintain a safe working environment that maximises efficiency and keep yourself in the good books of your local environmental offices. Use a single point of contact for all your restaurant cleaning needs and make your life just that little bit easier. 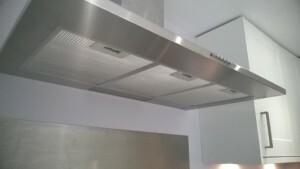 You’ll get all of this and more when you choose Restaurant Cleaner London as your commercial kitchen cleaning service. Our new service for households also is one of your options, so you can pick our domestic kitchen cleaning as well. 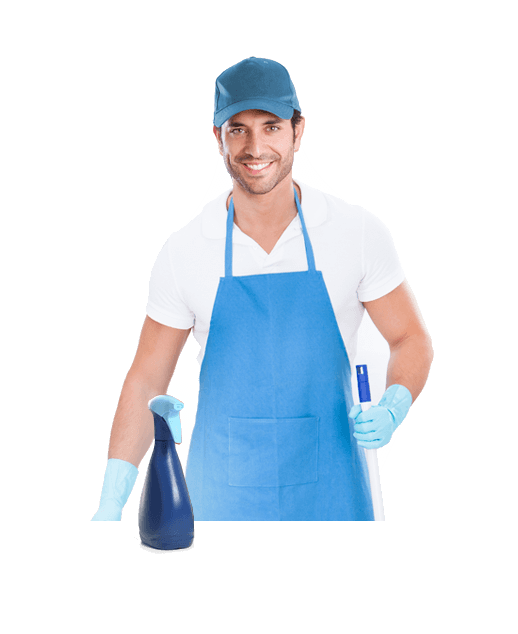 Domestic deep kitchen cleaning service. Your kitchen will function more efficiently and bring you better returns when your cleaning is smoothly scheduled. You won’t have to waste energy worrying about this aspect of your business but it’ll always be done the way it should be. That’s what you can expect from Restaurant Cleaner London. Book all your cleaning needs, both regular and occasional, from an established team of fully insured, expert cleaners. Pay competitive rates for single pieces of work and benefit from generous discounts when you combine services. The only evidence you want the see of your kitchen cleaner professionals is the effect of their work. We’ll set up your cleaning to a schedule that suits you, one that allows your commercial or industrial premises to function without disruption. So if you need us early in the morning, late in the evening, or even overnight, just say. 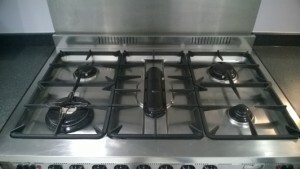 Perfectly neat hobs on gas cooker by a trustful restaurant cleaning company. Services for all commercial kitchen cleaning and appliance cleaning, not just those in restaurants. Call us for your school or hospital kitchen too! 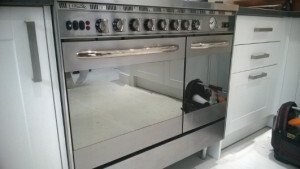 Call us any time on 020 3746 1700 for your commercial kitchen deep clean. Our staff will be happy to provide you with an instant quote for most services. When you’re looking for us to complete a complex or extensive piece of work, arrange a convenient time for us to send a consultant to your business premises to prepare a personalised quotation. Use this number to book any commercial kitchen cleaning service, there’s no deposit to pay and you can settle your account with card or cash. Alternatively, set up a call from us by filling in our contact form, or do it all online using our simple chat service. This is live 24/7 so you’ll get an immediate response from one of our customer care team simply by typing into the chat box on the bottom right of this page.